Static conveyors can only offer so much flexibility, and if you are working with different part sizes on a day-to-day basis, they may not be the best candidate for the job. Extendable conveyors offer the flexibility that a standard conveyor lacks. They also promote safety. 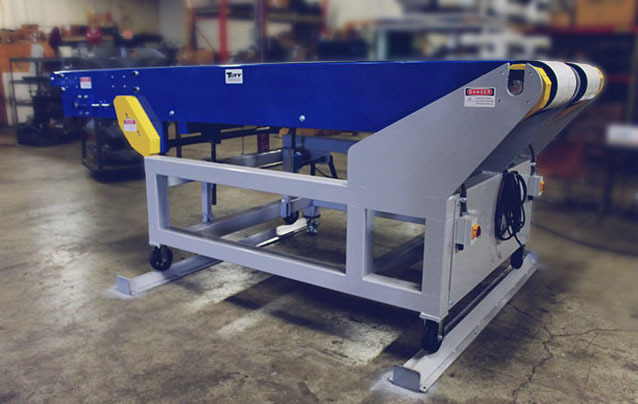 In addition to fostering a speedier loading and unloading process, extendable conveyors minimize the need for operators to carry heavy materials and make working conditions more ergonomic. Tuff Automation designs, builds, and integrates extendable conveyors of all shapes, sizes, colors, and other specifications you might have. Tuff designed an extendable conveyor to integrate in a sheet metal stamping process. The conveyor (pictured above) has two belts that can be set to run at different speeds. Parts enter the conveyor at an angle, and the two belts straighten them out as they travel. This particular conveyor is manually operated and can be moved in, out, up and down. The speeds of each belt can be adjusted, which makes this conveyor incredibly versatile and capable of handling parts of all different shapes and sizes. 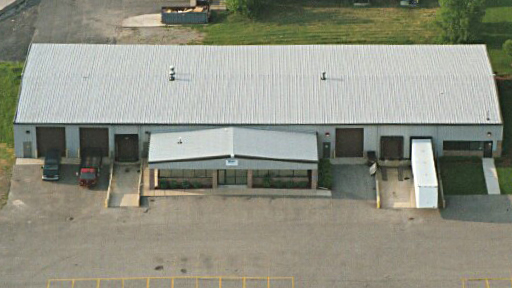 This conveyor tangibly improved the processes at the customer's facility. They reported that their Overall Equipment Effectiveness improved by 25 percent, and the conveyor cut their process time in half. Maintenance is also a lot easier—replacing the belts on these conveyors only takes 30 minutes. The process engineer said it takes longer to take the belts out of the crib than it does to replace them! Tuff extendable conveyors have a number of different features that optimize flexibility and convenience for you.